Mark Elliott is an experienced Communications Executive and strategic adviser with a strong track-record of managing reputation and building brand equity for a string of blue-chip businesses across Finance, FMCG, Logistics and Energy. As a Director of Communications and Corporate Affairs, Mark has worked closely as a trusted adviser alongside c-suite executives and board directors at PLCs including: Royal Mail, Lloyds Banking Group, Standard Life, BP, RBS, MBNA and Levi Strauss & Co.
Mark led the Lloyds Banking Group media relations team throughout the Global Financial Crisis. During this period, the team successfully stabilised the reputation of the bank and its relationship with external stakeholders. 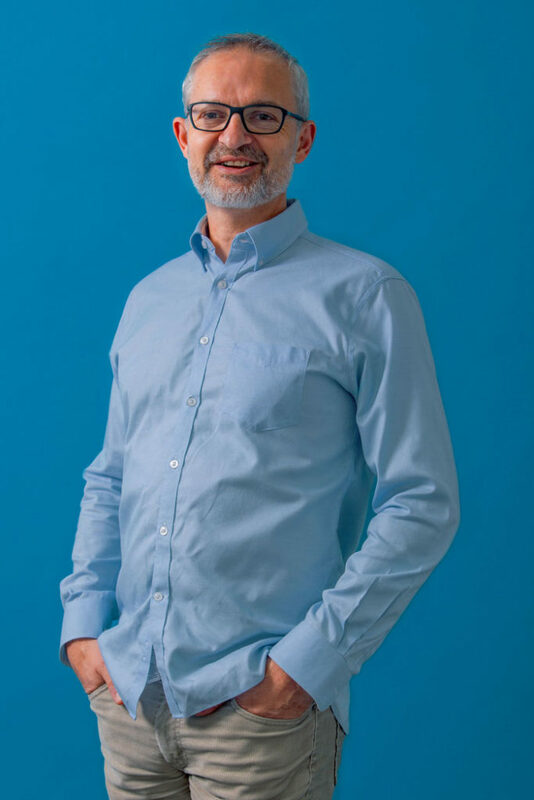 Under Mark’s leadership, his teams have won industry numerous awards across PR, Public Affairs, Internal Communications, Employee Engagement, Community Investment, Crisis Comms and Issues Management.